Picture this… it’s school reports day… your child ’s dreading it. Those maths grades results aren’t what you where expecting and they’re not performing as you had imagined! Sound familiar? Well this happened to us too! We had tried all types of ways to motivate and engage our children with different techniques. It was a real wake up call for us and we felt a real responsibility to put our children on the right learning path. So what can you do about it? Well that’s the problem we, at Ibbleobble, aim to solve. After watching our kids and nephews playing with educational apps and games we noticed one worrying trend. Adverts and related content pop ups grabbed their attention in each app and we watched on helplessly as our children skipped from one app to another. It was endless. That’s when we decided to create some of our own educational games for kids without the distraction of advertisements. Using Ibbleobble apps we aim to gain trust from parents that their child will never be given an advert, pop up or any other distraction whilst playing our games we solely focus on learning mathematics, not the next sale. Any related content is all hidden behind a perennial wall so you van have piece of mind that your child won’t be skipping to the AppStore to purchases a new game or even worse to an external website. Our core focus is education and these games where originally built specifically for our children that now we happen to be used by thousands of other like-minded parents and children around the world! Ibbleobble Brainbox contains four core educational maths games for learning, Addition, Subtraction, Multiplication Times Tables and Division. All our games have 3 levels of difficulty, easy, medium or hard so our educational maths games allow young learners to progress at their own pace, or take a challenge against the clock! We use a familiar multiple choice method designed with little hands in mind. 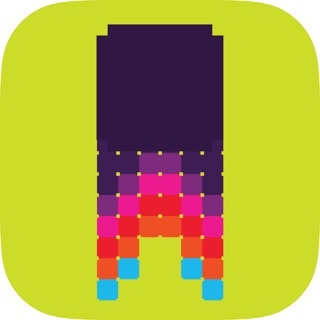 We’ve also made this app bundle available on all your iOS devices with one single purchase. This way children can play and learn on the go with their iPhone, iPod or iPad whilst also on the big screen of the Apple TV! 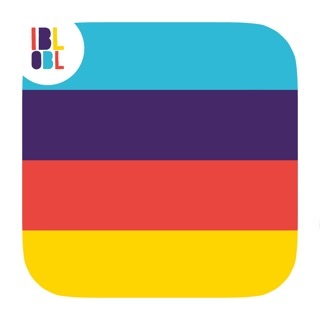 Why not give our Ibbleobble apps a try? With Ibbleobble Brainbox you’ll also be saving too! Getting a little more than 1 app free if you was to buy separately! Got on… don’t delay and tap that blue button to put your child on the right learning path today! Pssst… don’t tell anyone, but here’s a little tip which we found useful whilst our children have our phones. Set up guided access so they can’t exit the app you’ve set up. The following link shows you how to do it. 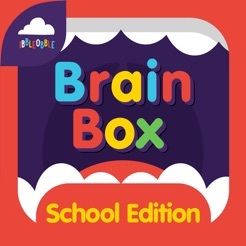 What's included in the Ibbleobble Brainbox mathematics bundle? If you enjoy playing Ibbleobble Brainbox, we would really appreciate it if you could take the time to rate and review our apps. Finally, remember to search 'Ibbleobble' in the AppStore for more educational math games for kids and more! Answers are always the losest number. Kids will figure this out quickly.